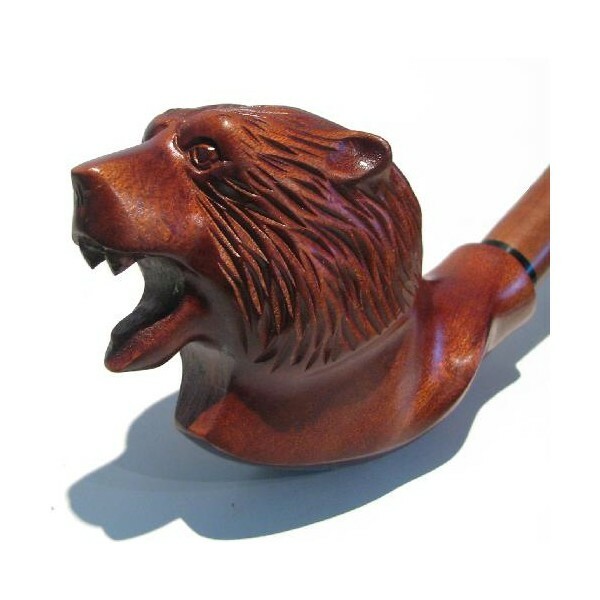 "…pipe smoking contributes to a calm and objective judgment in all human affairs." 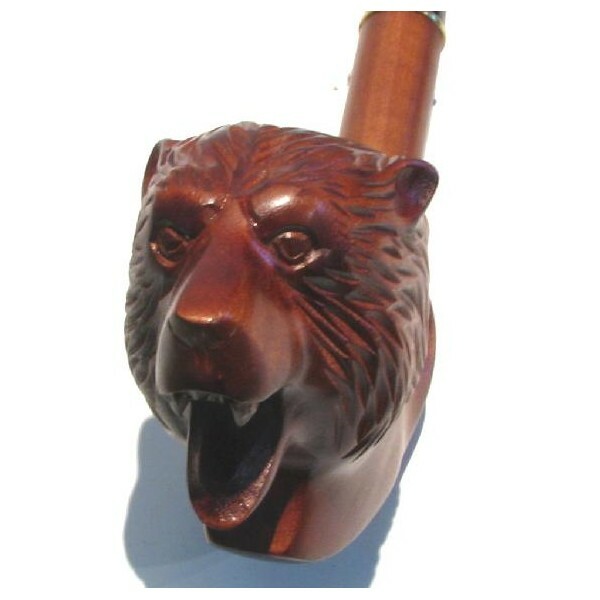 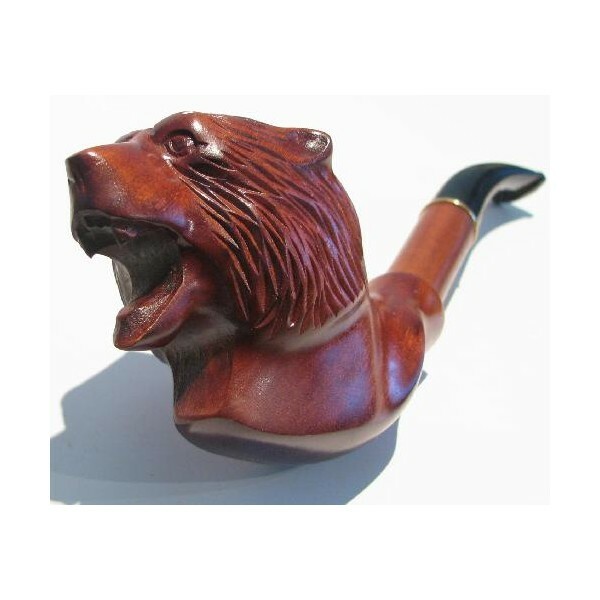 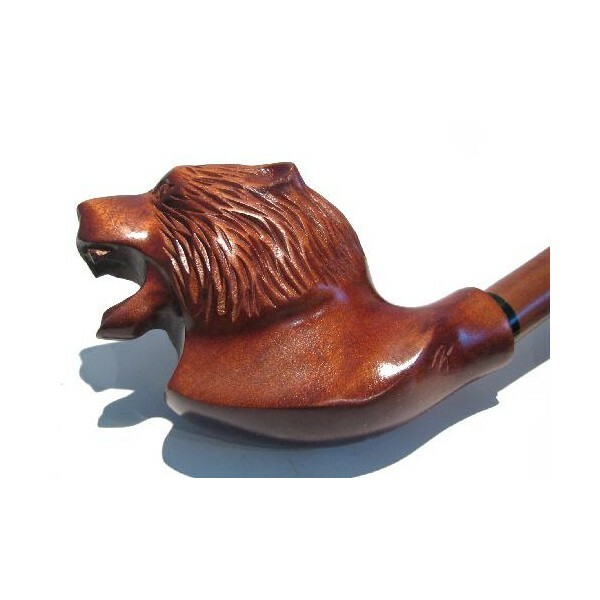 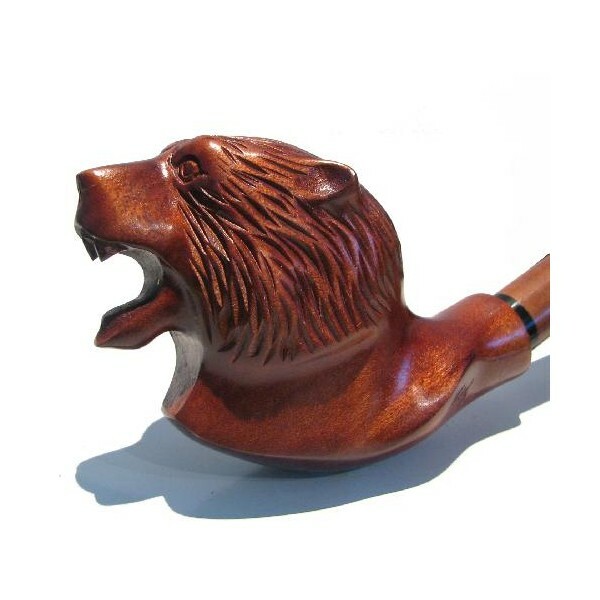 To your attention here is an excellent LUXURY Hand carved Pipe "Grizzly Bear" with author’s signature.This pipe is made by famous Ukrainian master. 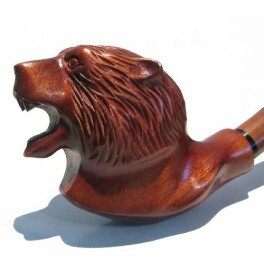 This model is UNIQUE, amazes with its original fulfillment of bowl, jewelry carving and elegance of design. 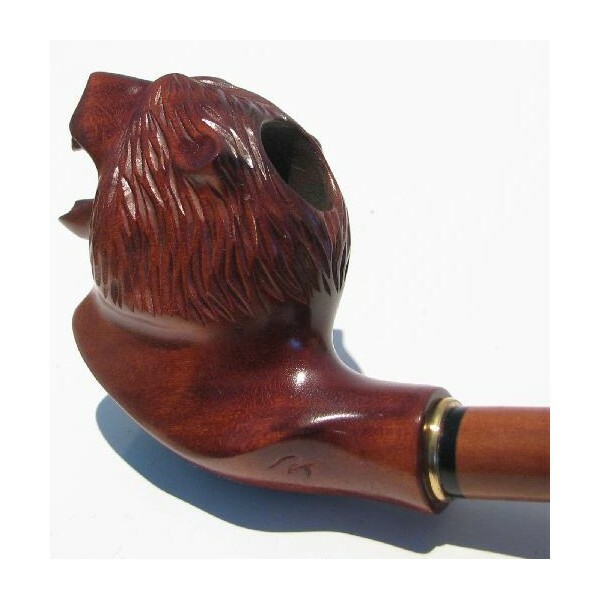 The pipe is made of a Pear wood which has been used for centuries by pipe makers. 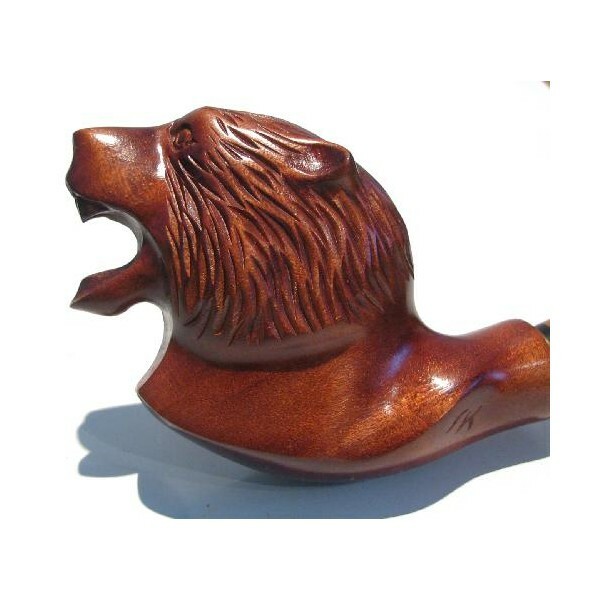 This wood is pretty dense, but at the same time allows the master to fulfill his even most difficult ideas in carving. 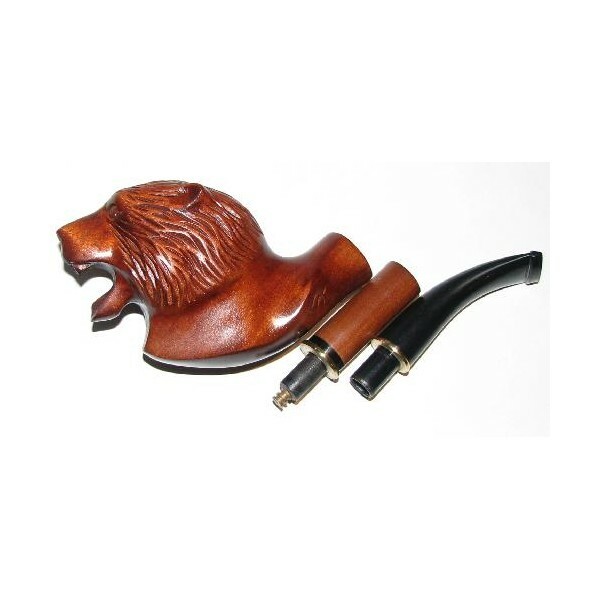 Smoking of a Pear wood pipe gives a real pleasure and unforgettable taste. 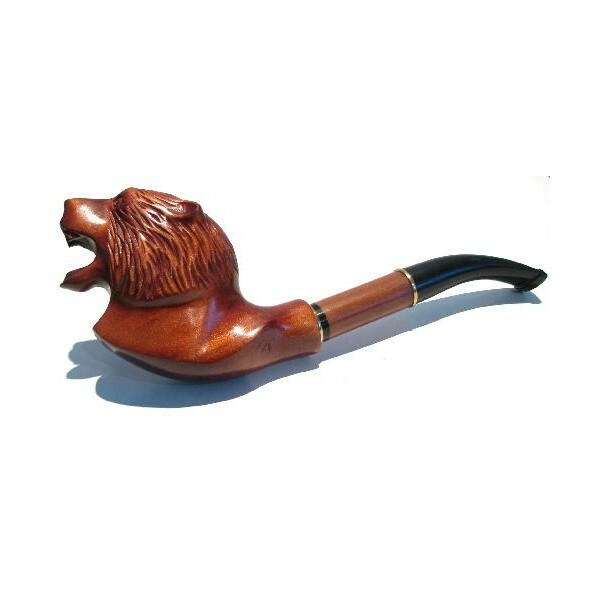 Please note: due to HANDWORK, the color of wood may slightly vary from the picture.